Mobility | Velocis Systems Private Limited. It was during the earlier very years of the 21st century that the prime device of compute changed from earlier prevalent desktops to the laptops. It was a tough transition for a CIO as the kind of management and security challenges that were involved were very different from what a CIO had encountered in the past. Today we are sitting at a juncture where once again a similar transformation is being called for because of the changing business needs. As per an estimate there are close to 5 Billion mobile phones being used against approximately 3 billion old computing devices. The number of smart phones is expected to be double the size of desktops/laptops by 2020. Every CIO today either has got an enterprise mobility strategy already in place or they are in the process of creating one. Velocis as a system integrator brings to the table the expertise on the entire enterprise mobility right from conceptualization till execution and of course support. 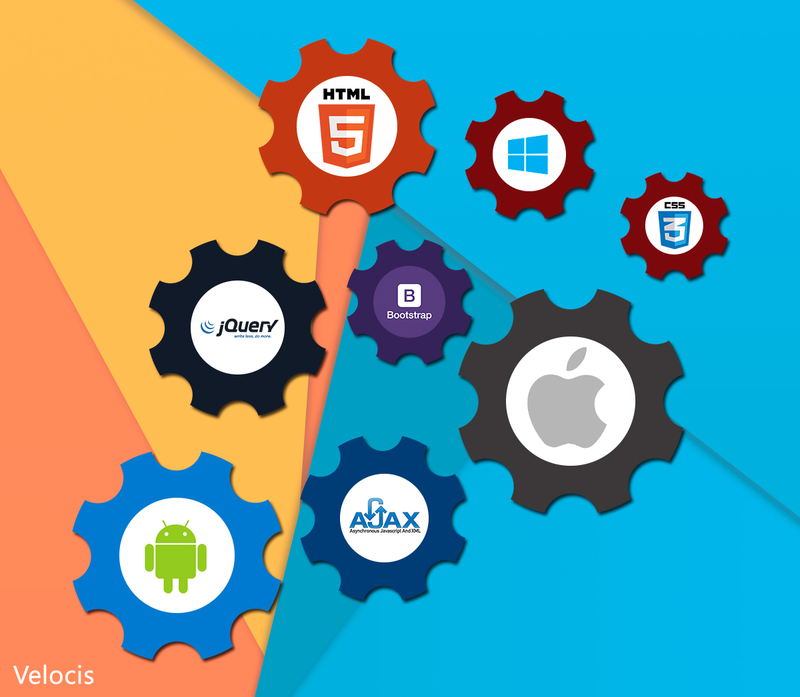 We have a core in-house team of approximately 250 software developers who are creating apps on various operating systems (Android, IOS & Windows). We have developed core expertise in API integration, platform integration & application management and security in partnership with various market leading OEMs. Where can we help? Well, Velocis can help you in creating a scalable enterprise mobility strategy and implement it. If you already have a strategy in place, we can help you optimize and consolidate your efforts and increase efficiencies by creating a platform strategy for your existing applications. Velocis provides Mobile device management (MDM) solutions in terms of deploying, securing, monitoring, integrating and managing mobile devices, such as smartphones, tablets and laptops, in the workplace. With the help of this solution customer will be able to manage and optimize the functionality and security of mobile devices within the enterprise, while simultaneously protecting the corporate network. User started to use mobile to communicate with fellow employees on real time basis and then there was an enterprise thrust to use enterprise email over mobile. 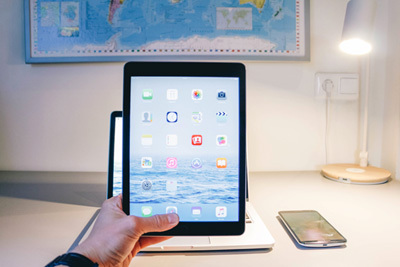 Mobile devices have evolved from just providing enterprise email and data on-the-move to introducing applications and services that has the potential to change the way companies do business. Mobility can help companies leverage contextual data to reach out to their customers more effectively. The emerging millennial workforce and their native comfort with mobile technology are driving new ways for organizations to collaborate, innovate and communicate. 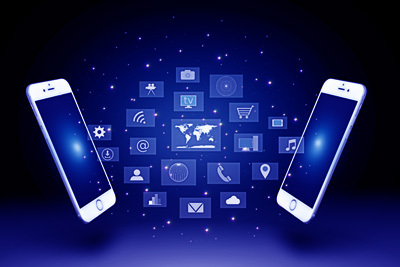 Velocis’ Application Mobility offerings are designed to help organizations create not only a proper strategy and roadmap around mobile computing, but also handle the specialized development, testing and production rollouts that such solutions require. Our core Mobility service offerings span across full lifecycle of what is required to take a mobile solution from Concept-to-Market in an accelerated fashion.